Dr. Nick Morgan is one of America’s top communication theorists and coaches. He has spoken, led conferences, and moderated panels at venues around the world. 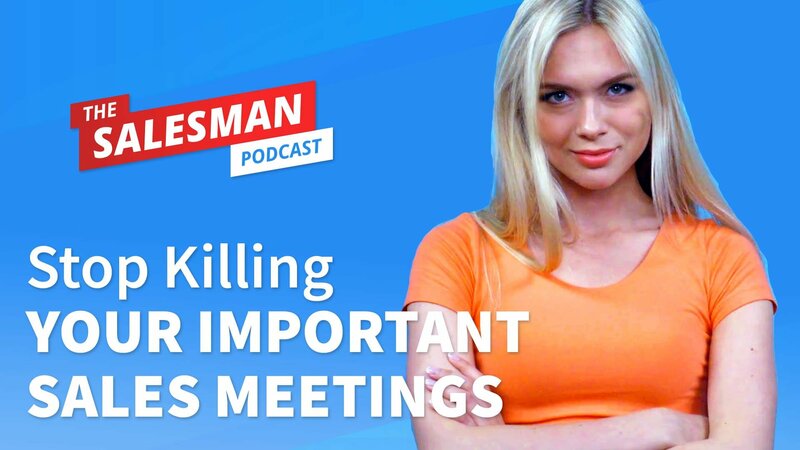 On this episode, Nick shares the most common body language mistakes salespeople make and how to instantly correct them.